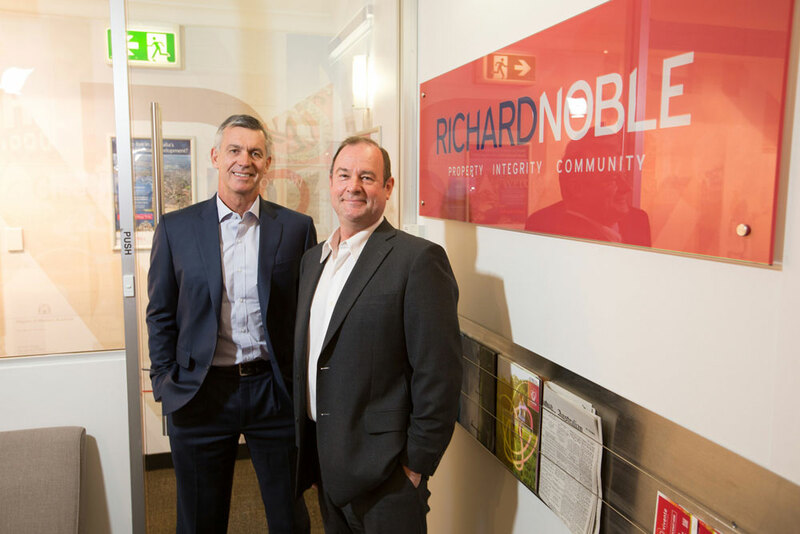 Richard Noble & Company are one of Australia’s longest-standing and most trusted property development and property services agencies, offering our clients the highest standard of service with integrity, professionalism and a commitment to excellence. Our highly experienced property consultancy team are focused on maximising returns on investments for a wide range of commercial, retail, industrial and residential properties and landholdings. All Directors and Managers are actively involved at every level of the business, supported by highly-skilled, knowledgeable and qualified staff. We also have a trusted team of external consultants including architects, engineers, lawyers, planners and environmental advisers working with us, to minimise risk and maximise client returns. 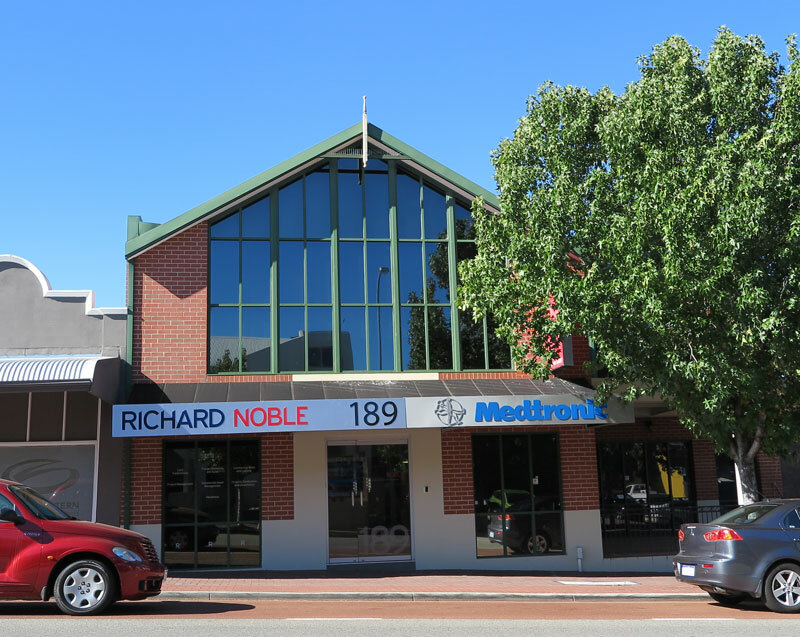 Throughout our rich history we have enjoyed strong long-term relationships with our clients. Our longevity within the Real Estate and Property Industry is testament to our delivery of quality services to our clients.